The AIC jurisdictions are home to coral reefs in the United States. 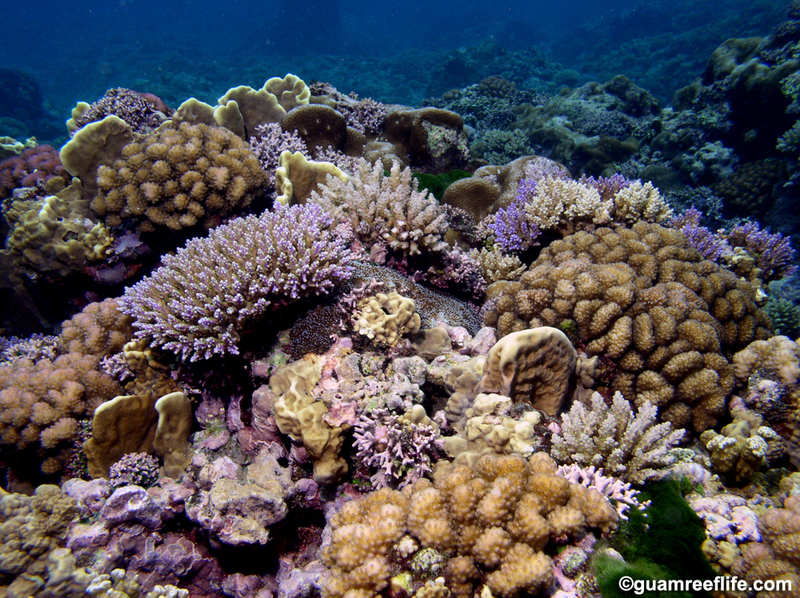 Ranging in size, these jurisdictions are unique and diverse in many ways, but share in their recognition that coral reefs are extremely important to their culture, economy, and ecology. AIC member jurisdictions include American Samoa, Commonwealth of the Northern Mariana Islands, Florida, Guam, Hawai’i, Puerto Rico, and the U.S. Virgin Islands. AIC affiliate members include Federated States of Micronesia,Republic of the Marshall Islands, and Republic of Palau. We invite you explore and learn about each of these special places, their coral reef resources, and the work they are doing to help protect and conserve them.